I live in Hamburg for six years, and I think a city for life. Everything here is for people and the environment. Local people are comfortable here. Hamburg is the second largest city with about two million residents. The city is compact and large, built in a circular way. From one district around the circle returned to the same point. Hamburg is a city of bridges. Here even more bridges than in London, Venice and Amsterdam in a whole. From the river, the Elbe starts small channels, and the lake is in the centre of the city. 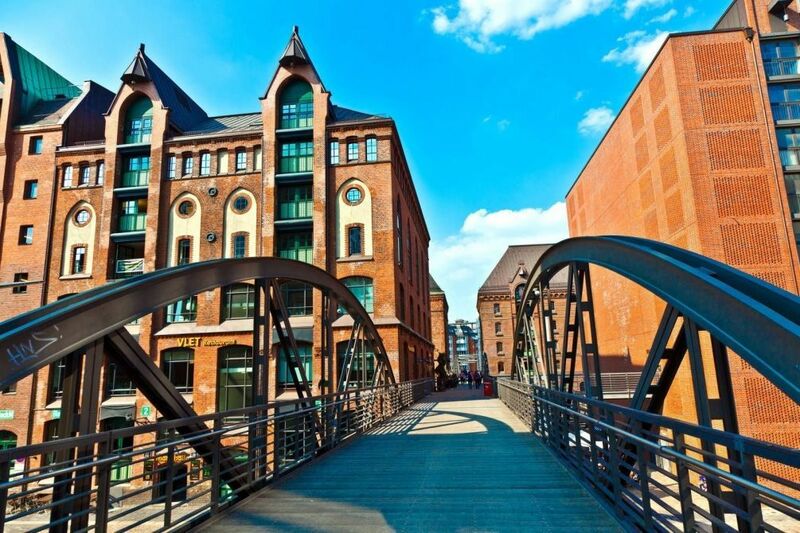 On the banks of the grand canal built one of the most expensive districts of Hamburg. The second expensive district located on the banks of the Elbe, from which Hamburg has grown. — car to go – excellent service. You take any car with an emblem, drive where you need to and leave in the place where the route is finished. But registration in the program is required. But a better option — public transport. 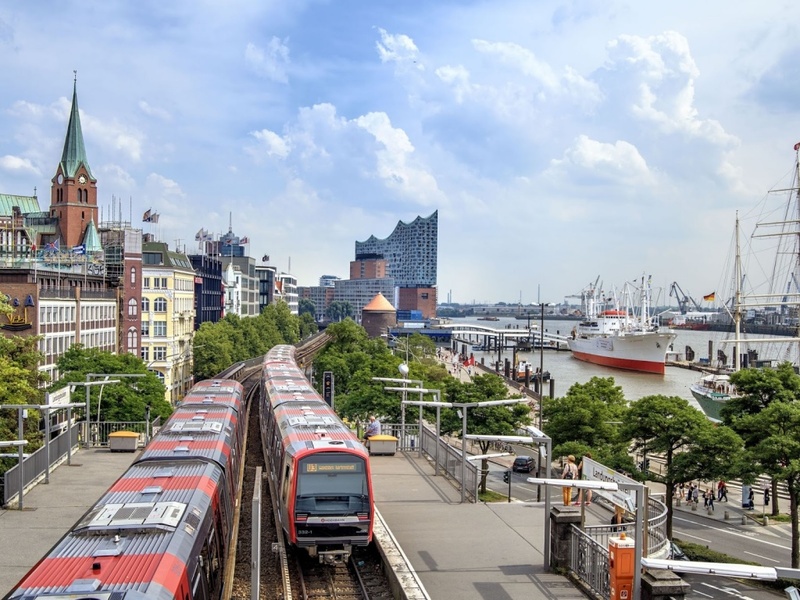 For easement, you need to download the app HVV the program of public transport in Hamburg. Typing a departure point, specify where to go, and the route is shown. On this convenient service, you can buy a ticket. They can also be bought at stops in special machines and from bus drivers. In a subway no turnstiles but better not to risk. Inspections of inspectors are quite common. And if you get caught, be ready to pay 60 euros a fee for no ticket. Tickets sold via the Internet are 10 cents cheaper. These tickets are valid for buses, metro and even for sea trams that run on the Elbe. Public transport runs around the clock. If some route is off, then there is always an alternative nearby. Maybe you will have to walk a little longer. There are no large factories and industries in Hamburg. We have a port working 24 hours a day and with more than 72,000 employees. In Hamburg located Airbus bases and held regular air shows. In Hamburg a lot of trees almost 900,000 to be exact. 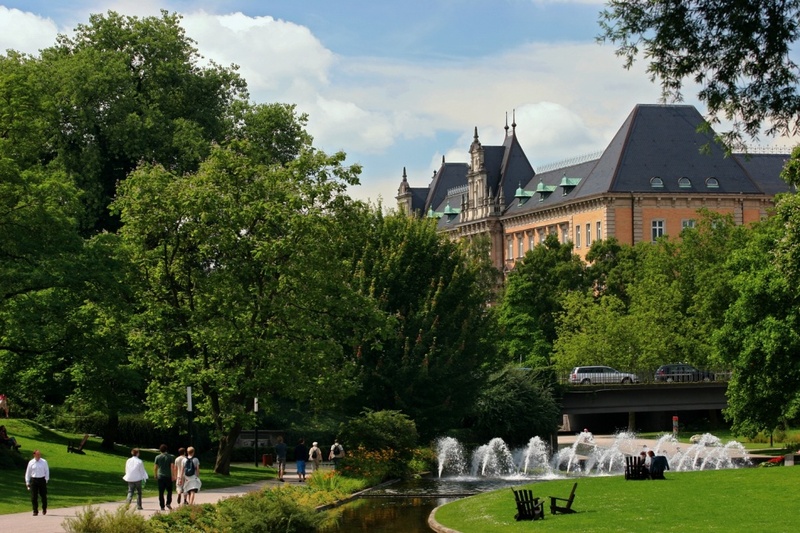 City considered as one of the greenest in Germany. Every tree in the city is numbered and controlled. Forbidden to cut down trees without permission, there has to be a reason. For example, if the tree is old and should be replaced with a new one. Even if you remove the tree on your own site. There a feeling that you live in a forest. Seems that with such love for trees thrifty Germans have to save paper. No, locals love to write letters. They send out tons of letters by the post. As it turned out, not everyone here has an e-mail, and a letter is a guarantee that a person will receive information. Germans sort garbage, and there are separate containers for the paper. Paper processed and used for secondary production. After New Year's Eve left garbage of the fireworks. On the 1st of January, all went to the yard to clean it, and nobody paid for it, but they are responsible for the place where life. The street cleaning service is also working well. There is a city project for people to throw garbage in the right containers. On every garbage made original prints, for example, I don't like chocolate, I love the package of the chocolate. In each family, the most important document is the schedule of garbage collection. Garbage is divided into four categories: paper, bio, rest and plastic. Also, glass is sorted, thrown out separately and graded on several parameters. Containers for white, green and brown glass are on the streets. Another big plus for recycling is that you can get 25 cents for giving plastic bottles with a certain icon. In each shop, there are machines where you can pass plastic bottles. The home's energy saving light bulbs, because less energy is used. Germans like to light candles in houses it creates comfort in a house. Utilities are expensive compared to Russian standards. The Germans wisely economise everywhere counters. If they are buying equipment then pay attention for it to use less electricity. For me was hard to get used to these rules, but then I realized it was the right thing to do. Germans love sports. There is a huge number of fitness centres. In parks feeling that people do not work but only run. Also, each park has outdoor fitness equipment. Conditions for sports are great, everything made for a healthy nation. Noticeable, that every year people are fit, take care of themselves, sports. I moved from Berlin to Hamburg three months ago. Berlin is a city of parties, creative people. Hamburg is different, a routine city. People are doing well here, therefore desire to work. In Hamburg I do not need a car, I cycle. I like the transport system of the city, and it can also be compared with Berlin. The system called HVV and includes the metro, trains, buses, ferries and taxis of the city. A ferry is a usual type of transportation for many people who live on the other side of the river. In Germany the layout of streets in all cities is similar. 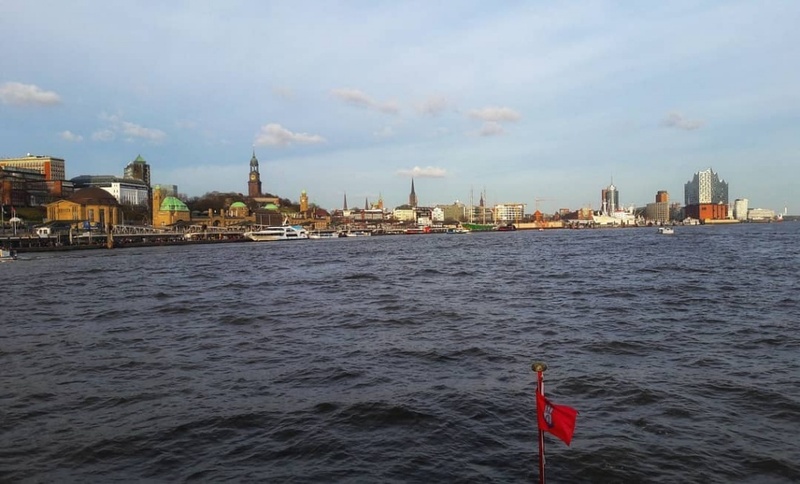 Hamburg is quite clean, but not in all districts, for example, in tourists where many bars. Hamburg is called the «gateway to the world» and the most beautiful city in the world. 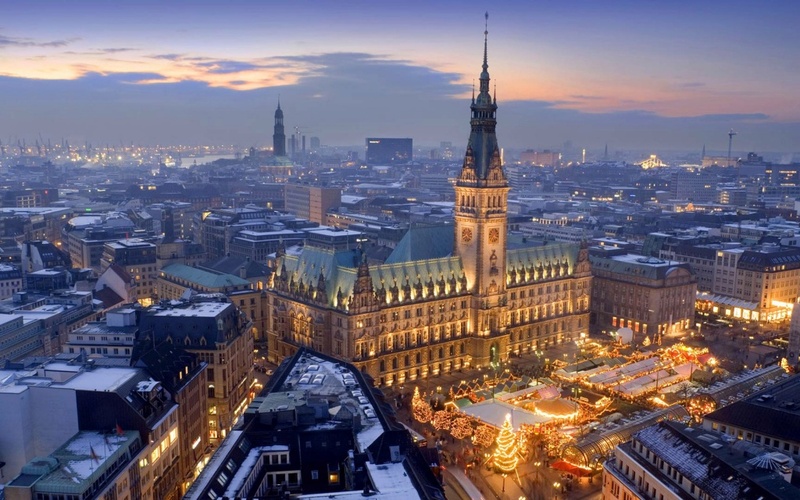 Hamburg is called the «gateway to the world» and the most beautiful city in the world. For sports, many swimming pools with a card at a reasonable price. People constantly run along the embankment at any time of the year. There are also many cyclists. There is a concept that Hamburg is a city of sailors and millionaires. Now, here fewer sailors than it was before, but really a lot of millionaires. Hamburg is a green city with many parks and the Elbe river. Therefore, the city has many channels with recreational areas. It is nice and beautiful. We have the famous big Botanical Garden. In summer, always a lot of tourists in parks. Last year, Germany produced 40% of its energy from renewable sources. This trend is common throughout the country. In the city, there are garbage cans that run on solar panels, where the garbage is immediately recycled. I'm sorting garbage for practical reasons. The house has a bin for biowaste and a yellow package, consisting of plastic and packaging. And a separate bin for the rest of the garbage. There are hybrid electric-diesel buses in Hamburg. Thus, fuel consumption is reduced and energy is saved. A common German theme is to use as little water as possible in everyday life. People are attentive to this, but I would not say they save a lot. Utilities are expensive, as elsewhere in Germany. The average amount for a one-room apartment is 150-180 euros. Hamburg is a port city and Airbus base with no other major industries. 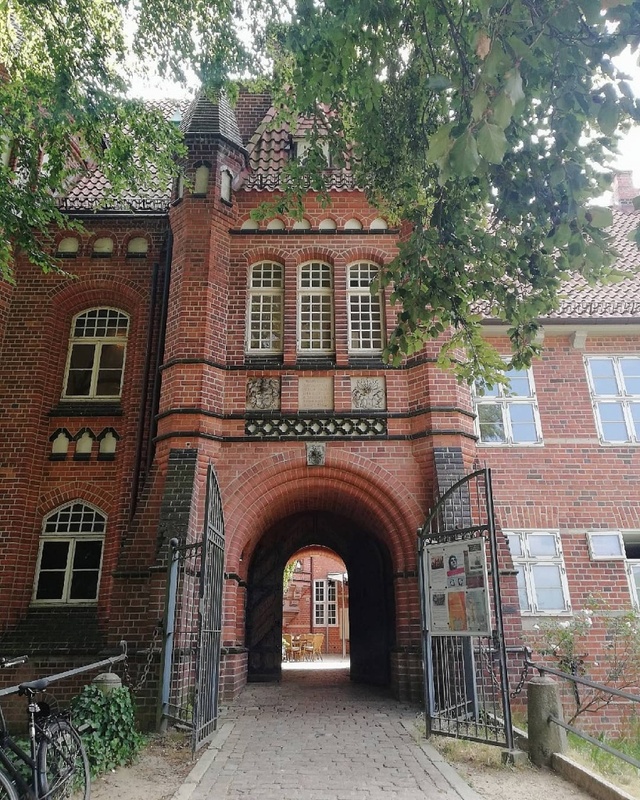 I have been living in Hamburg since 2016. During this time I managed to live in different parts of the city. In some places, cleanliness is better than in others. I lived in Munich before, and it was cleaner. In the area where I live today, people are often too lazy to clean up after their dogs. Though the city is trying, every ten meters free hanging packages to clean up after their animals. It seems to me that the situation in Germany with cleanliness has changed over the past couple of years. In Hamburg, the houses are mostly low. High-rise buildings are hard to find. Hamburg is called the city of bridges, sailors and millionaires. Because here a huge number of bridges, especially in the centre. Bridges connect different parts of the city. Hamburg is the largest port in Germany. 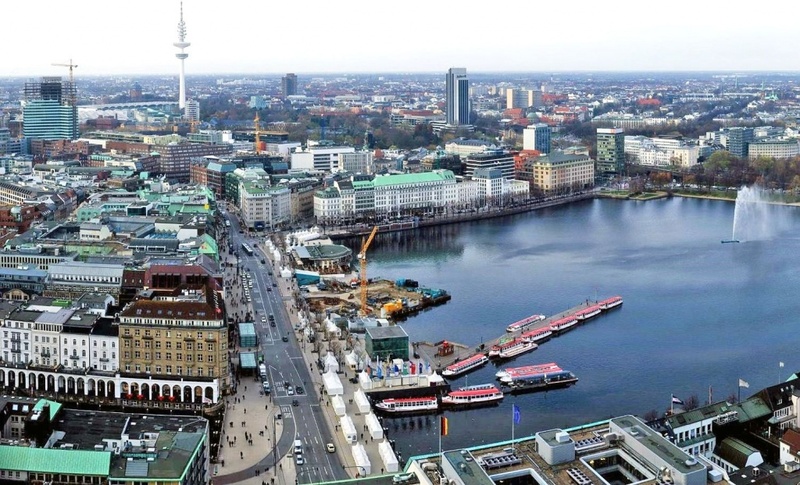 And many millionaires consider it a duty to buy a house in the area of the famous Alster Lake. I like there are no stray cats and dogs in Hamburg. Shelters and services work perfectly, four-legged live in good conditions. 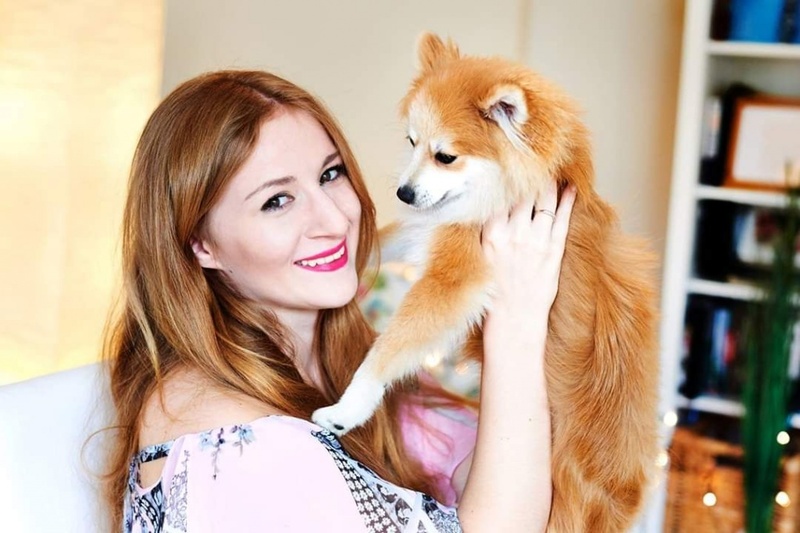 To take a pet, you need to pass the test, collect documents, pay a fee. Shelters in Hamburg also bring animals from Spain and abroad. The city is rich for wonderful parks. I live five minutes from a beautiful forest. Clean air is guaranteed here. Here, strictly monitored the savings of energy and water, can be punishment by penalty. As in any city, Hamburg has its pros and cons for residents. I like I breathe clean air, can safely drink tap water and walk in the park, which is nearby.